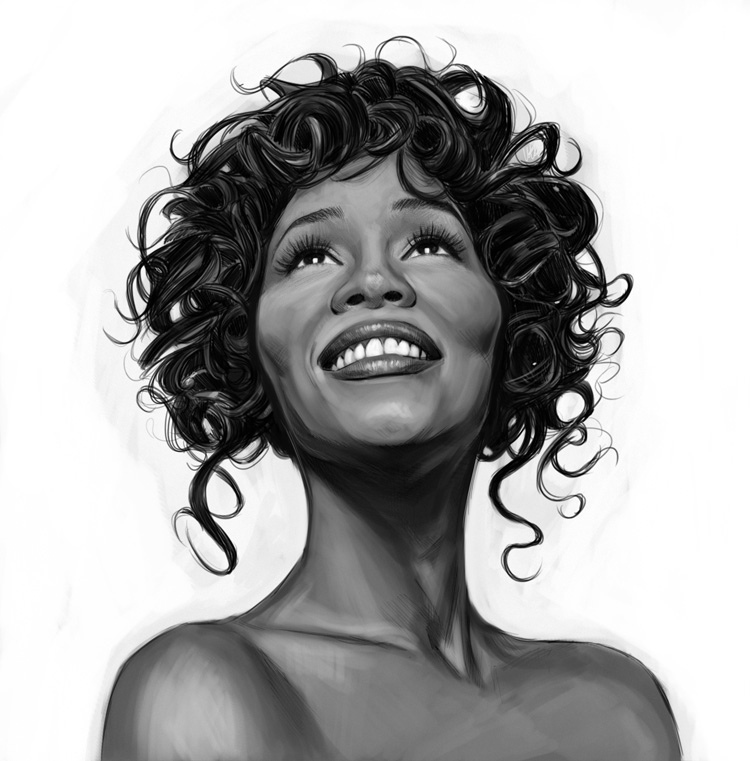 The one-and-only Whitney Houston’s birthday is today. She was born in Newark, New Jersey and grew up surrounded by music: her mother was a gospel singer, Dionne Warwick is her cousin, and her honorary Aunt- Aretha Franklin! Although the world was robbed of her brilliant talent too early, she left behind a legacy of timeless music that remains unmatched. Here are 5 must-see performances to enjoy in her honor today. Share with friends! Happy Birthday, Whitney! Why You Should Watch: Whitney brings an adorable toddler onto the stage during this performance. He seems a bit nervous so his Dad comes up to help, only to end up getting kicked off the stage- by the little boy himself. So cute! And, of course, brilliant vocals. Why You Should Watch: This performance showcases Whitney’s ability to go back and forth between belting and whispering notes that send shivers down your spine. Why You Should Watch: In this video, from the 1989 Grammy Awards, Whitney demonstrates her quiet control and slow build with this simple, beautiful melody. By 4:12, she lets loose and wows everyone in the room. Why You Should Watch: Ten days into the Persian Gulf war, Whitney gave this famous performance at Superbowl XXV in 1991. Although there remains some controversy over whether or not she was lip-syncing, the recording and video became one of the most iconic renditions of our National Anthem. Why You Should Watch: In my opinion, this is the best, most moving live version of Whitney’s signature song.